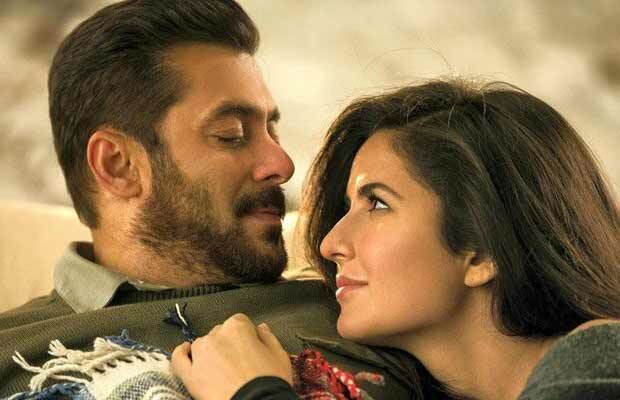 Box Office: Salman Khan-Katrina Kaif Starrer Tiger Zinda Hai Continues Solid Run On Second Tuesday! Tiger Zinda Hai starring Salman Khan and Katrina Kaif continues steady run at the Box Office. Salman Khan and Katrina Kaif starrer Tiger Zinda Hai has no pause button. The film has worked its way to one of the top performers at the box office, with much ease. With a fantastic start on December 22, Tiger Zinda Hai is unstoppable since then. The Ali Abbas Zafar directorial is receiving fabulous response all over the globe. For cine-goers, the hysteria has not died down as many are going in for a repeat treat. Tiger Zinda Hai has earned Rs 7.50 crore net approx on its second Tuesday, thus, taking the total 12 days business to Rs 280 crore net approx. The action-spy-thriller is inching closer to Rs 300 crore club. The film has continued excellent hold at the Box Office and is setting huge records each day. TZH is inspired by the real-life incident of the rescue of Indian nurses held hostage in Iraq by terrorists and at the helm of affairs of the mission is Indian RAW agent Tiger (Salman Khan). The film also stars Paresh Rawal, Angad Bedi, Kumud Mishra and Girish Karnad. A sequel to Kabir Khan’s Ek Tha Tiger, Tiger Zinda Hai is touted as the best action film of Salman’s career. Next articleBigg Boss 11: Here Are The Winners Of The Ticket To Finale Task!